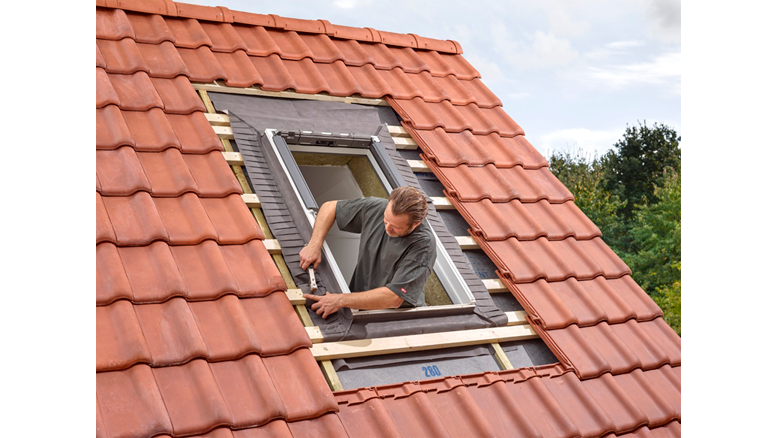 Installers, builders and homeowners across the UK and Ireland are being offered an extra boost this Spring, courtesy of roof window manufacturer VELUX®. Launched in 2015, VELUX Rewards allow customers to earn rewards all year round every time they buy a VELUX roof window, flat roof window, sun tunnel or selected combination flashings. Customers can normally claim between £5-£30 rewards per VELUX white painted roof window, but this April and May, VELUX is giving away a big rewards boost by offering £40 rewards for every white painted roof window purchased in April and May. Rewards can be redeemed at a range of retailers and restaurants including M&S, Argos, Curry’s PC World, Pizza Express and Tesco. The promotional £40 boost to the scheme is available on VELUX white painted roof windows purchased from the 1st April to the 31st of May with the 14th of June being the last day customers can submit a claim. Speaking on VELUX Rewards, customer Ben Powell, said: “Since the scheme was first set up, I have earnt well over a thousand pounds worth of rewards. I claim on as many of the VELUX products as possible, using them in shops like John Lewis and M&S. In December, I was able to cash in over £500 of rewards, which I used to pay for my entire Christmas! Rewards are available on the entire range of VELUX white painted roof windows, including manual, centre-pivot and top-hung standard roof windows, combination solutions, and automatic electric and solar VELUX INTEGRA® roof windows.